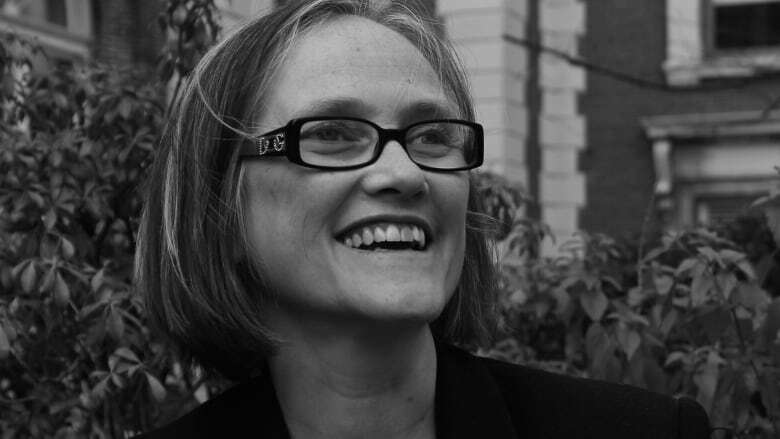 Columbia University history professor Susan Pedersen took the 2015 Cundill Prize in Historical Literature at McGill. 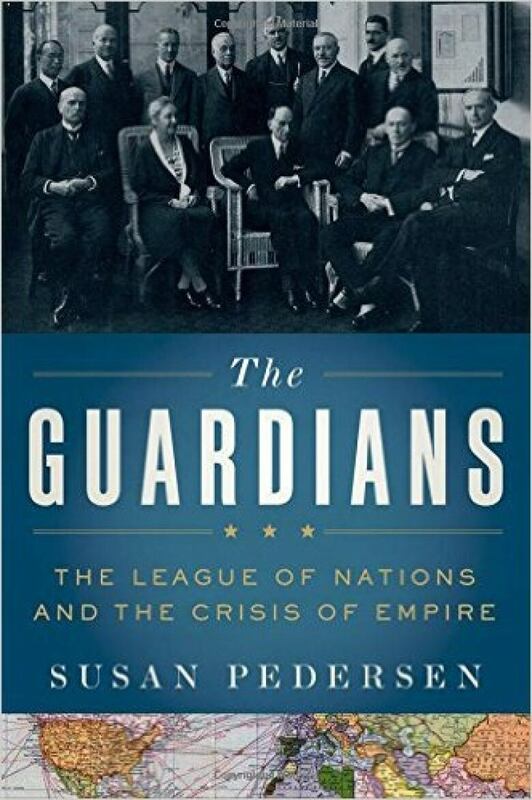 Pedersen, a Canadian citizen, won the $75,000 US grand prize Monday night at a gala in Toronto for The Guardians: The League of Nations and the Crisis of Empire (Oxford University Press), described as "a riveting work of global history." Hamburg-based philosopher Belinda Stangneth's Eichmann Before Jerusalem: The Unexamined Life of a Mass Murderer (Bodley Head). They were each awarded a "Recognition of Excellence" prize of $10,000 US. Now in its eighth year, the Cundill Prize is billed as "the world's most lucrative international award for a non-fiction book."